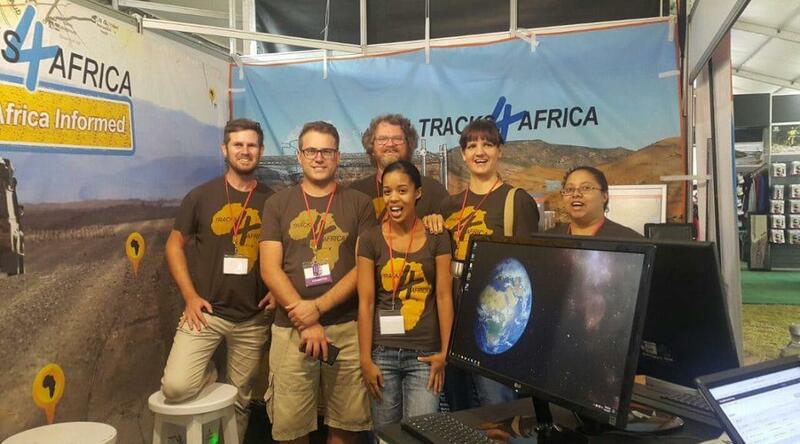 Tracks4Africa will again be part of the Gauteng Getaway Show, which this year is held from 14 to 16 September 2018 at the Ticketpro Dome in Johannesburg. Make sure you visit our stall for exclusive show specials and find out how to travel Africa informed. In September 2017 Tracks4Africa hits the road for some of the biggest outdoor and travel expos in the country. 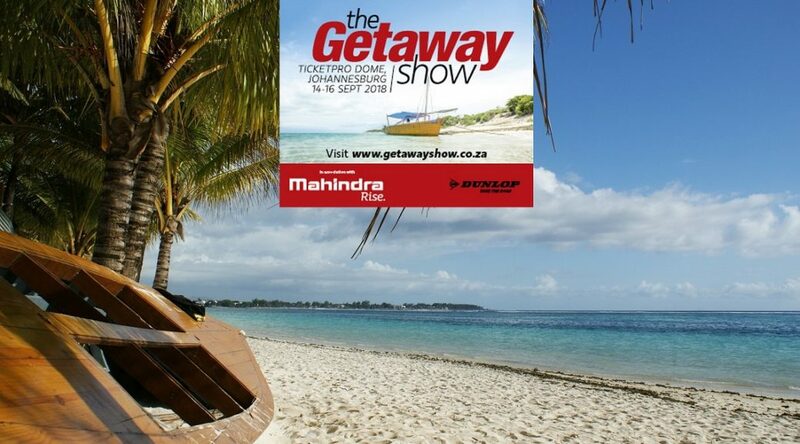 Get ready for this year’s Gauteng Getaway Show and the Rapport Cape Holiday Show. 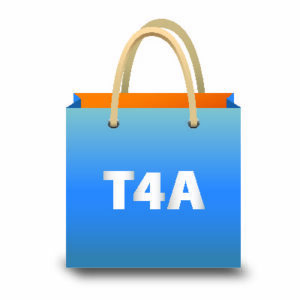 Join Tracks4Africa at one of the upcoming travel shows in Gauteng or the Cape and make sure you’re on track for your next trip. Our team will be there to answer your burning questions and help you choose the best navigation tools. Plus we’ll celebrate travelling through Africa with great specials on our self-drive guide books, brand-new Africa atlas, must-have GPS navigation products, and paper maps collection.